Before you set foot in a showroom, consider how the type of car you want will affect the annual premiums you’ll pay to insure it. How does the type of car you buy affect your car insurance premium? You can expect to pay a higher rate for foreign or luxury cars that are costly to replace if totaled, as well as high-horsepower cars that are more likely to be involved in an accident. Insurers will even look at details such as theft and safety ratings to justify higher auto insurance premiums. 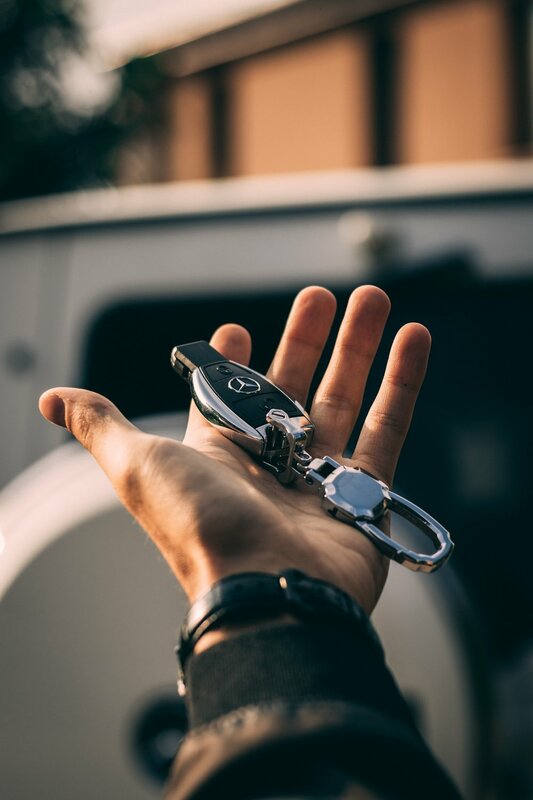 Once you’ve narrowed down your choices to a few models, start requesting car insurance quotes from multiple companies to compare your total monthly cost of owning that car. The most expensive cars to insure in 2018 are the Mercedes S65 AMG for $3,890 annually and Mercedes S63 AMG for $3,670 annually. 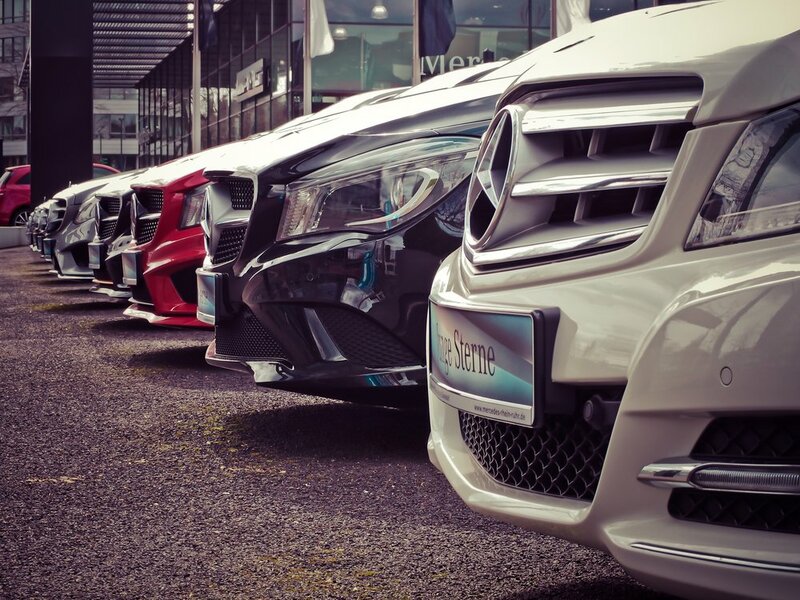 Mercedes-Benz dominates the list of the top 20 most expensive cars to insure with eight of its models. The least expensive cars to insure in 2018 are the Jeep Wrangler Freedom for $1,169 annually and the Honda Odyssey LX for $1,181 annually. Detroit drivers face the highest average car insurance rates in the nation at $5,414 annually due to state mandated no-fault insurance and high car theft rates. New Orleans takes the number two spot at an average annual rate of $3,110 due to the city’s vulnerability to hurricanes and high car theft rates. When buying a car, it’s not just about determining your down payment or monthly payment plan to finance the new car. Many forget the ongoing costs of maintaining a car, particularly insurance premiums and mechanical costs. The fancier the car, the higher the premium you’ll pay!